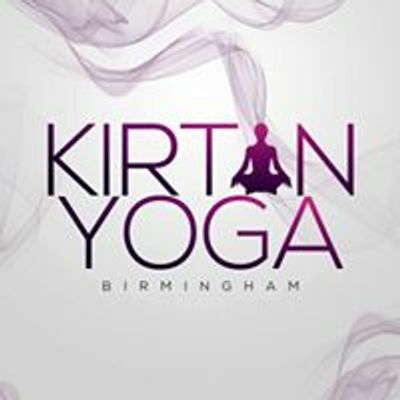 Join as for our Kirtan Yoga Event this March at our New Venue! Kirtan Yoga looks to penetrate the heart, help us go deeper into ourselves and focus on the permanency of the soul rather than the temporary nature of our body. Kirtan is an experience that unites us all irrespective of race, age, gender, nationality or religion. No meditation experience necessary. 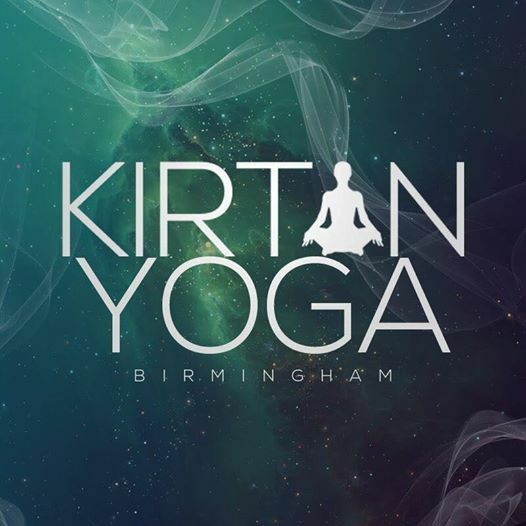 Just bring yourself, an open mind and allow yourself to immerse into the Kirtan Yoga experience!